Classes are dependent on availability and the given age group for each hour. This is a fun filled action packed class that focuses on functional movements for kids that will be fun and challenging for each child's ability level. Your child will learn the fundamentals to navigate through obstacles, while building muscle, grip strength & coordination. 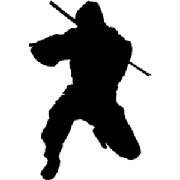 This class focuses on functional body weight circuit training while incorporating varrying obstacles as well as ninja warrior themed obstacles. 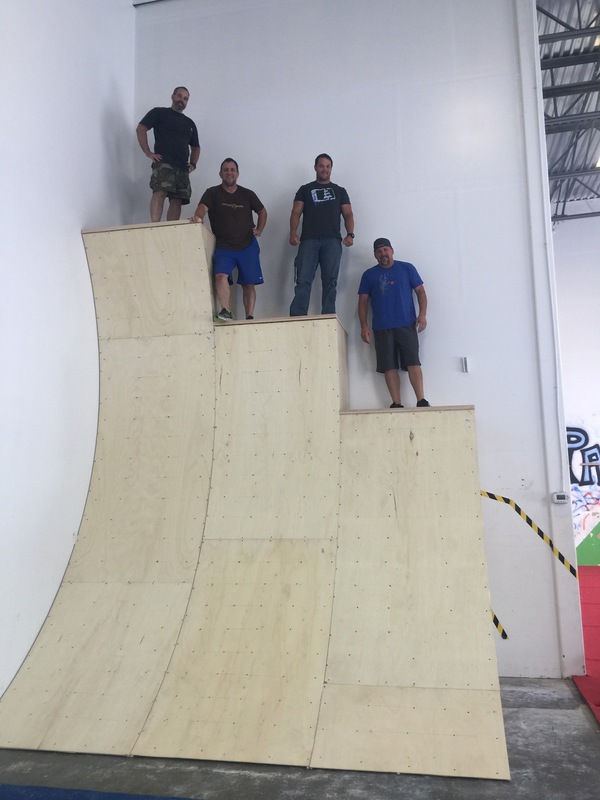 This class will test your agility, strength, speed, grip strength, cardio, and core control while jumping, climbing over and under obstacles, traversing across obstacles to build overall body strength. 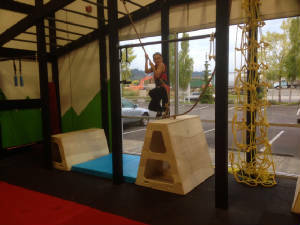 Wether you're training for an obstacle course race, mud run, fun run, outdoor climbing, the American Ninja Warrior show, or just want a fun challenging workout, Zero Gravity Obstacle Classes will better prepare you for any course you may face by training you to be strong, light and lean for the course. Thanks to the crew that built our wall!